Click each bull for more information. Every bull utilized in the DRSS program brings a specific trait that will advance the program. Great focus is placed on performance and calving ease. 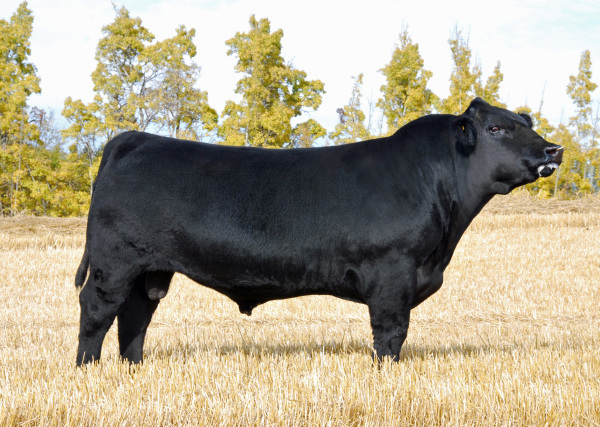 3/4 Maine Anjou | AMAA # Big Step was described in the 2015 Yardley sale notes as having the necessary characteristics to not only change your herd but to change the entire Maine Anjou breed. He had the 2nd highest YW in the Yardley's 2015 sale of all breeds. 3/4 Maine Anjou | AMAA# 48191| BD: Feb. 17/17 | Homo Polled |Homo Black ​ Two exceptional individuals have produced Dynasty. If performance, function and muscle are what you are looking for in a stylish package. Take a good long look at Dynasty. 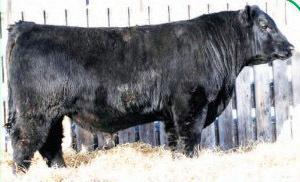 PB Maine Anjou Bull | AMAA# Crossing was the 2009 Agribition Grand Champion Bull Calf. Crossings dam, Halls Legacy Princess 454P is a full sister to Halls Legacy Plus. CAA # 1876877 This was our pick from the 2016 Riverstone Cattle Co. bull sale. Rebel's calves are built right at birth and turn in respectable weaning weights come fall. They will make great females to continue our MaineTainer and MaineAngus program. 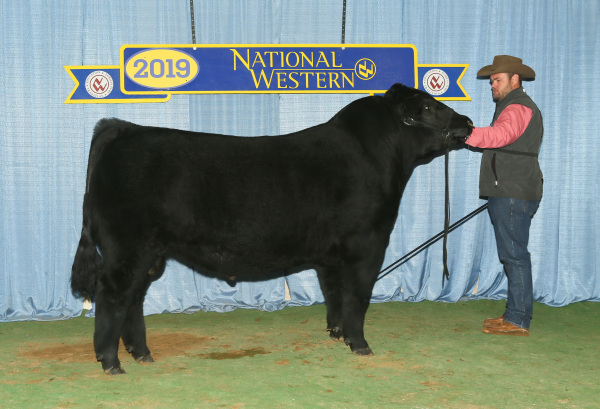 CAA # 2000441 This smooth made heifer bull who we purchased from the Emery family of Dwajo Angus has proven to be an exceptional cross on our Big Step daughters this spring. Consistant birth weights and a pile of vigour at birth. 3/8 Maine Anjou | AMAA # The Immigrant is out of the phenomenal female Miss Yardley T42 that we purchased from the Yardley family in their 2013 Focus on the Female sale. T42 has become the cornerstone of our flush program. 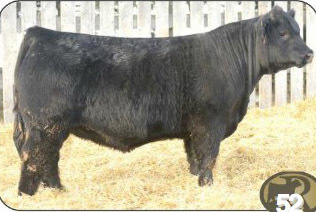 3/4 Maine Anjou | CMAA # R512855SB One of the high selling bulls of the Daines Maines 2008 bull sale. His phenotype, style and hair make him a can't miss sire. His calves are powerful uniform and hairy! 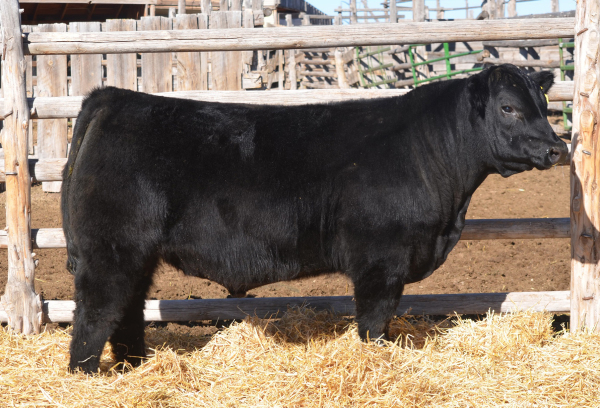 This Dr. Seuss bull has created a stir amongst purebred and club calf breeders alike. Your opportunity to utilize the DRSS herd sires.